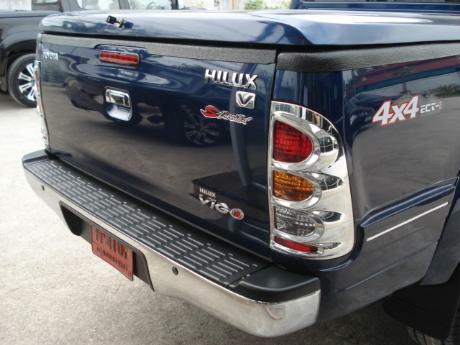 If you are looking for an honest Toyota 4x4 Toyota Hilux Dealer who offers world's best trucks, parts and accessories at cheapest price in the world than Sam Motors Thailand and Sam Motors Dubai are world's best and cheapest Automobile and 4x4 Toyota dealers. 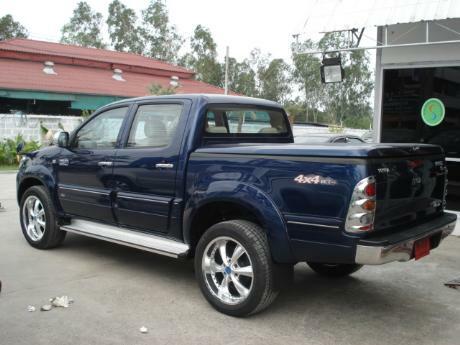 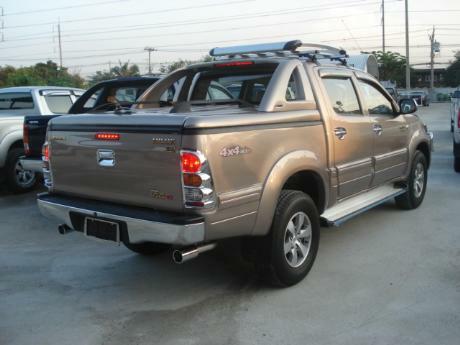 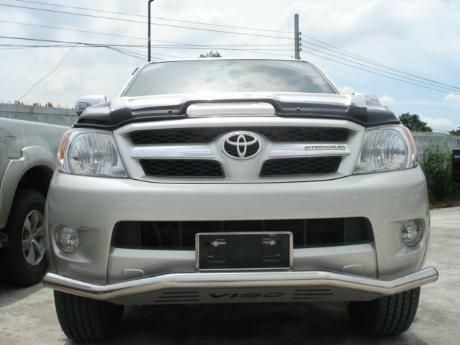 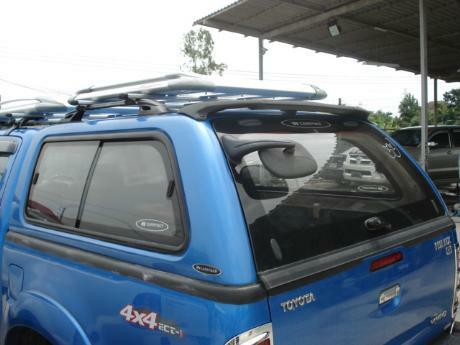 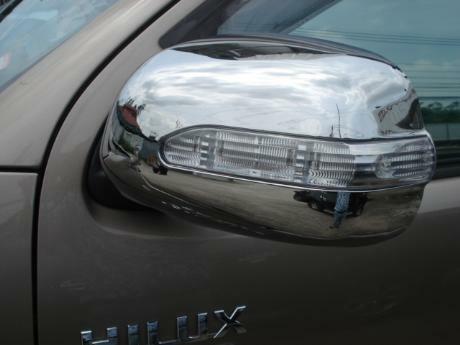 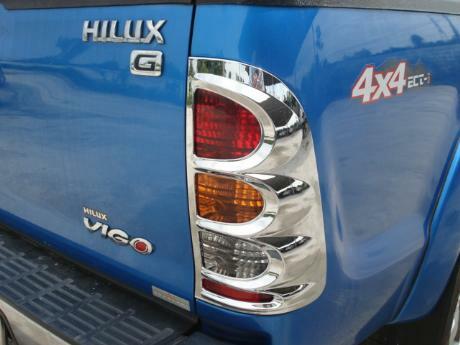 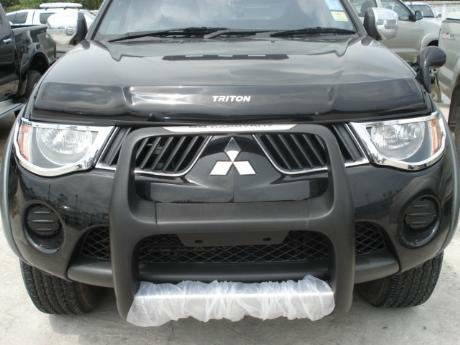 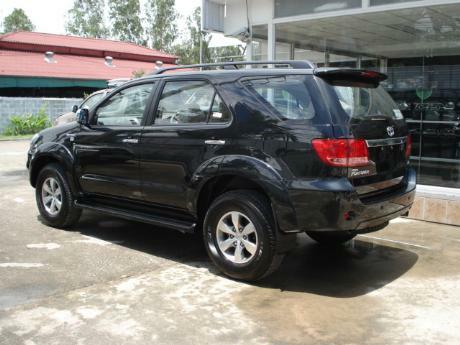 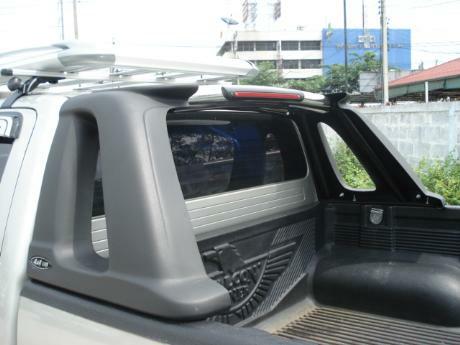 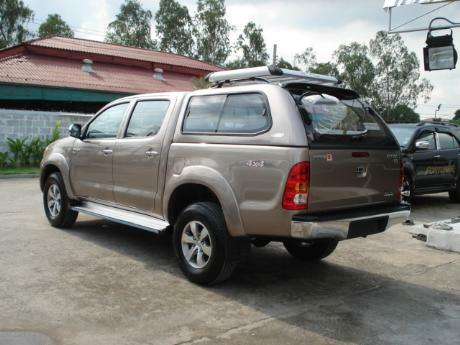 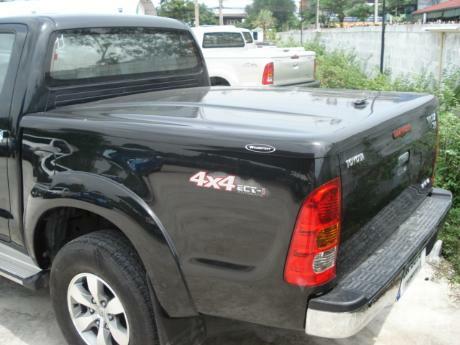 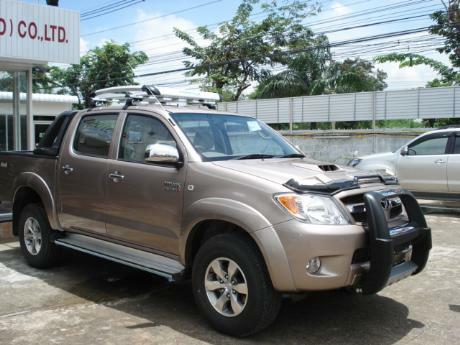 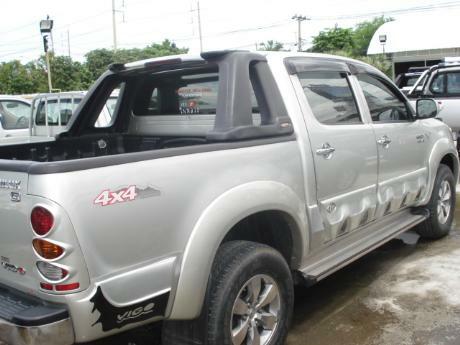 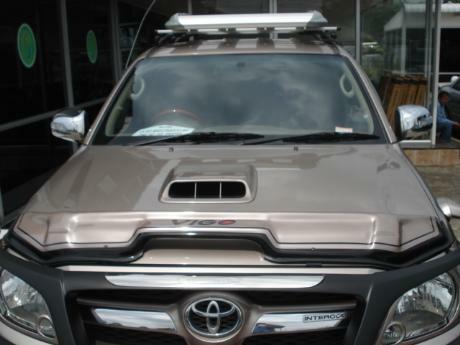 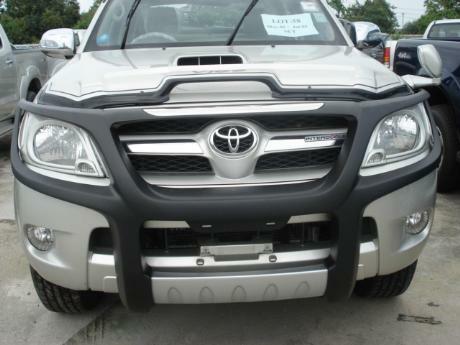 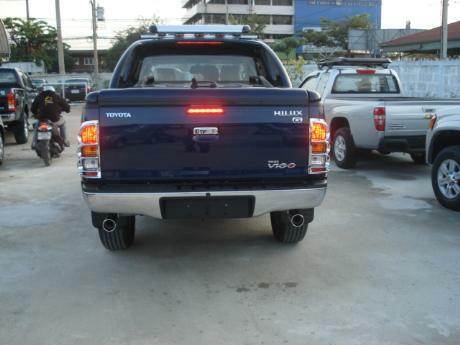 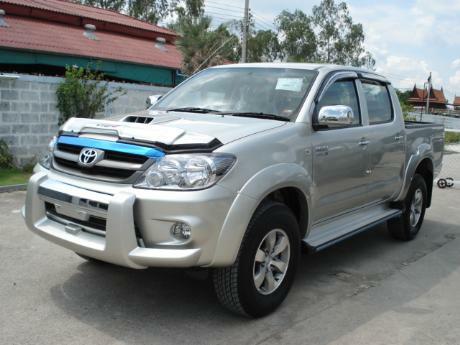 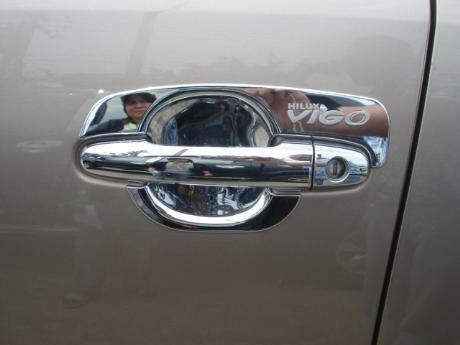 We offer Thailand-assembled Toyota Hilux Vigo and used Toyota Hilux Tiger and other Thailand assembled Japanese and American 4x4 trucks and SUVs at lowest prices in the world and that is understandable since we are Thailand's oldest and largest Automobile exporter and have 80-90% market share. 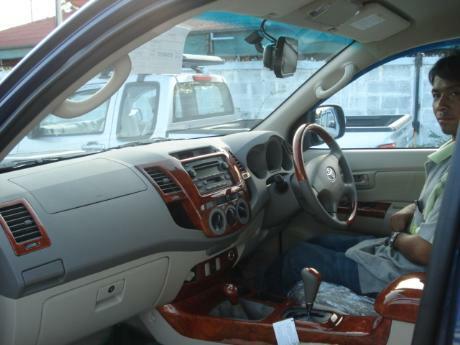 But what is surprising is that even in Dubai no other dealer can match our prices. 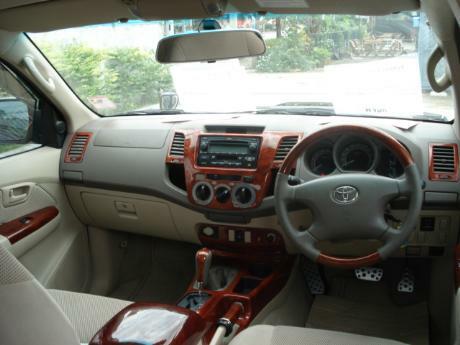 If you are looking for Toyota Landcruiser or Toyota Prado or Toyota Hilux Surf or a luxury BMW or Mercedes or Audi, our Dubai office can get you a Left Hand Drive vehicle of your choice. 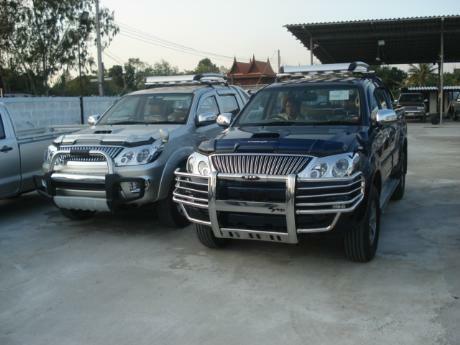 Right Hand Drive trucks and SUVs are also available. 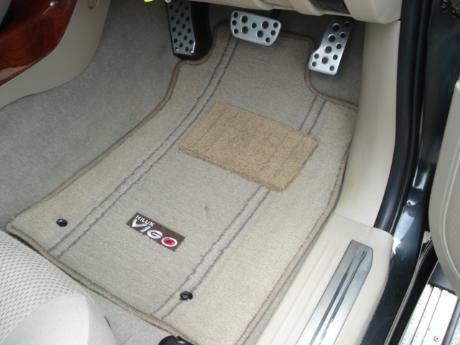 Our best quality accessories are the best in the world with lowest prices in the world. 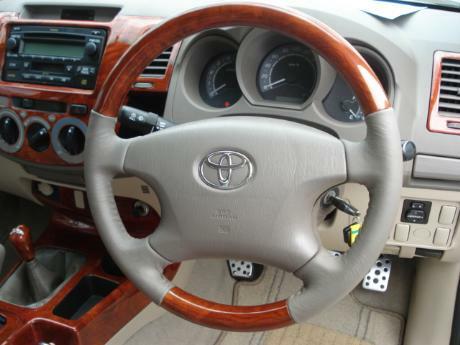 The kind of quality our accessories have cannot be had at prices cheaper than ours. 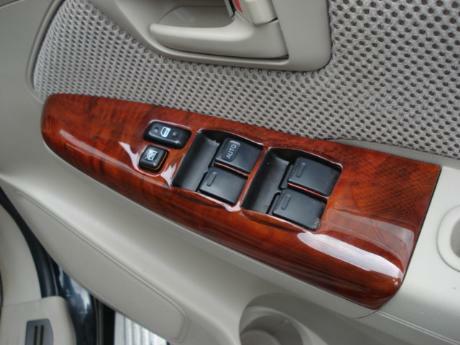 Browse through our Accessories page to select accessories of your choice. 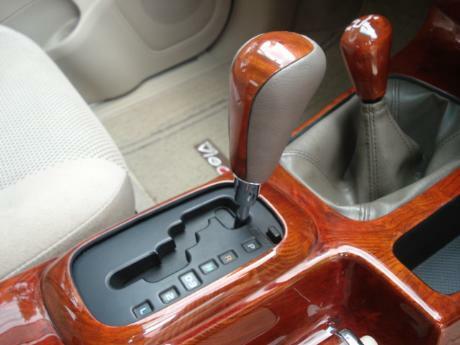 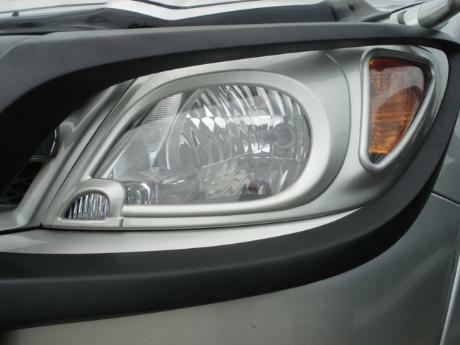 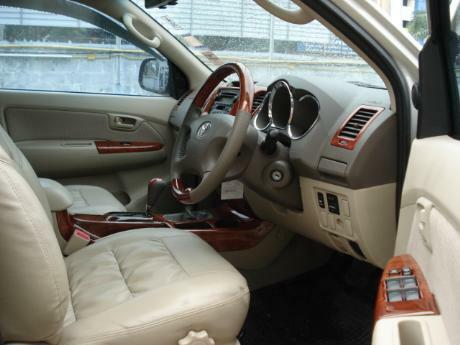 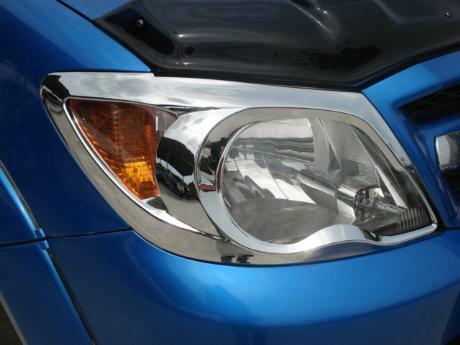 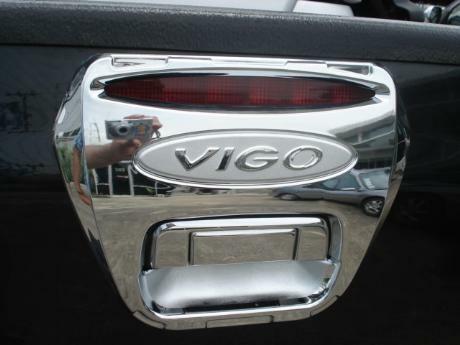 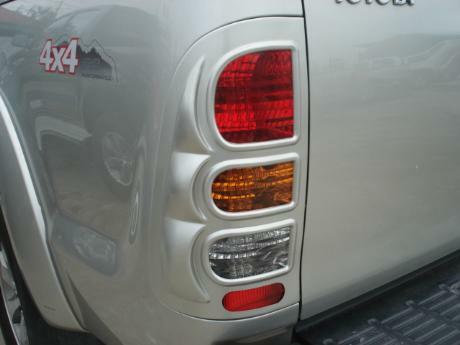 We can also provide you auto parts of all kinds. 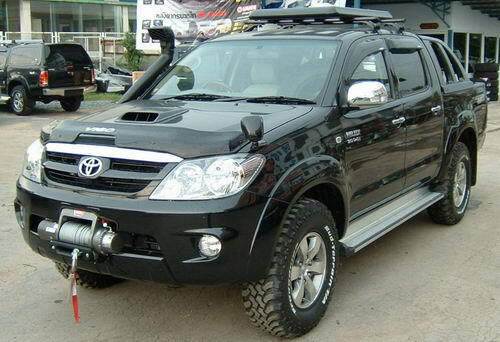 The auto parts brand range includes Honda, Toyota, Nissan, Mitsubishi Motors, Isuzu, Suzuki, Daihatsu, Mazda, Honda car parts, Toyota car parts, Nissan car parts, Mitsubishi Motors car parts, Isuzu Car parts, Suzuki Car parts, Daihatsu Car parts, Mazda car parts and other Japanese autoparts brand. 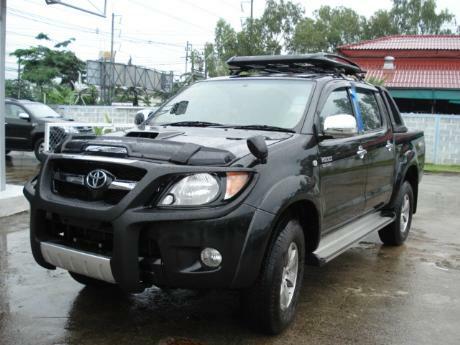 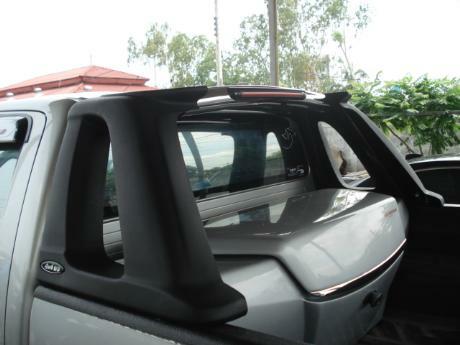 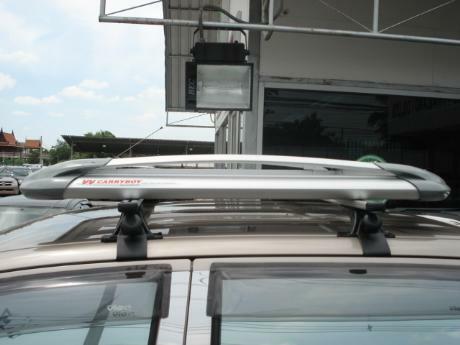 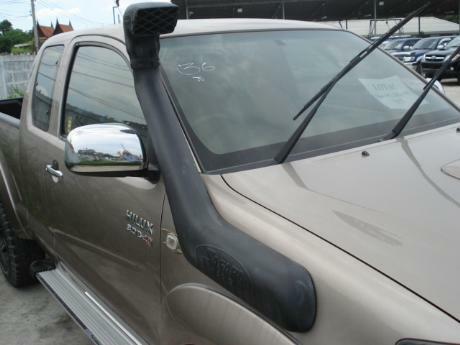 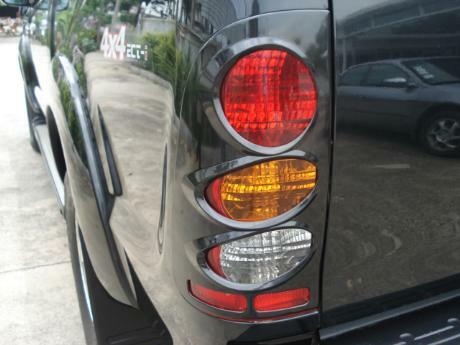 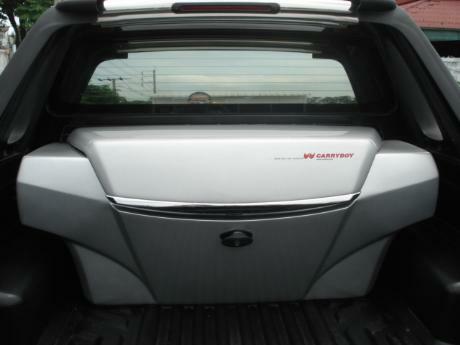 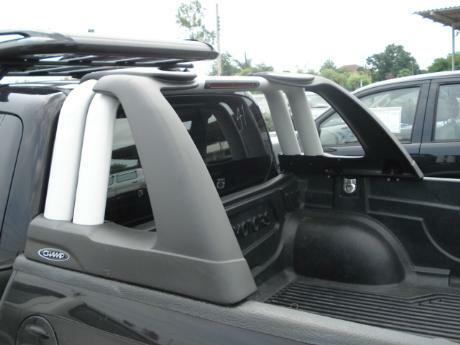 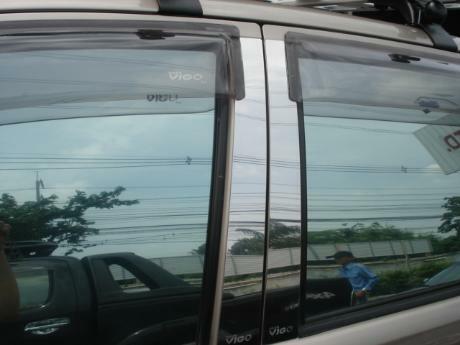 If a vehicle was assembled in Thailand we can get you its parts. 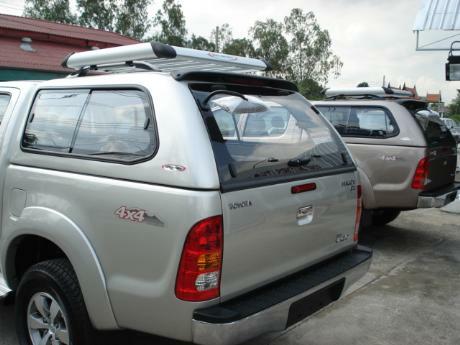 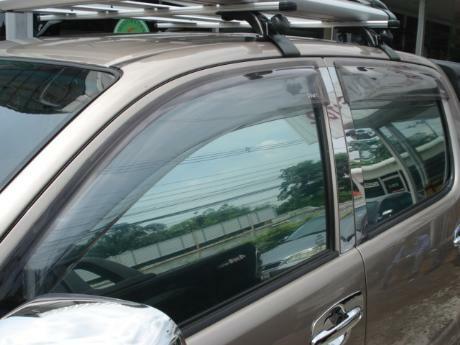 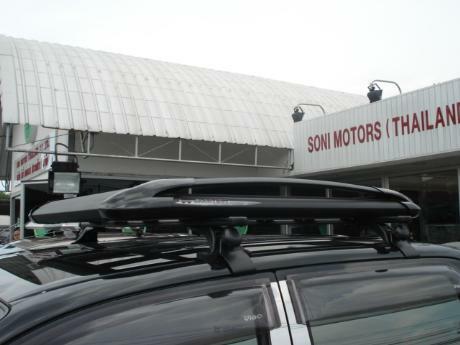 Sam is Thailand's best dealer, exporter and importer of new and used vehicles, parts and accessories to Africa including Eastern and Central Africa: Kenya, Uganda, Tanzania, Malawi, Sudan, Ethiopia, Congo, Rwanda and Burundi among others. 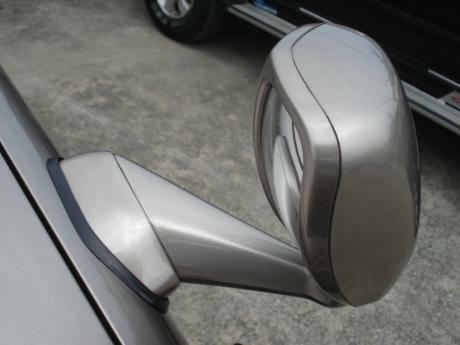 Southern Africa including South Africa, Zambia, Zimbabwe, Seychelles, Botswana, Namibia, Lesotho, Swaziland, Mozambique and Angola among others. 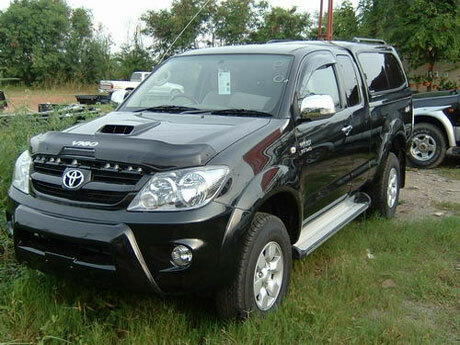 We also serve Western Africa including Ghana, Ivory Coast, Nigeria, Togo and Senegal among others. 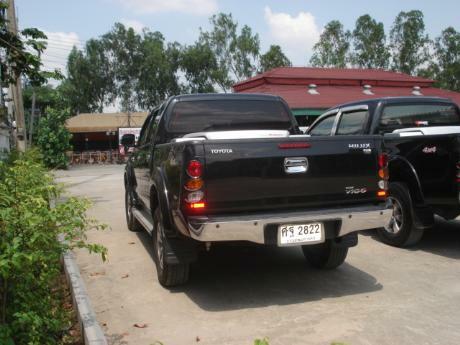 Sam is Thailand's best dealer, exporter and importer of new and used vehicles, parts and accessories to Asia including Malaysia, Singapore, Indonesia, Japan, Taiwan, Hong Kong, China, Australia, Cambodia, Nigeria, United Arab Emirates, Afghanistan, Pakistan, Mauritius among other. 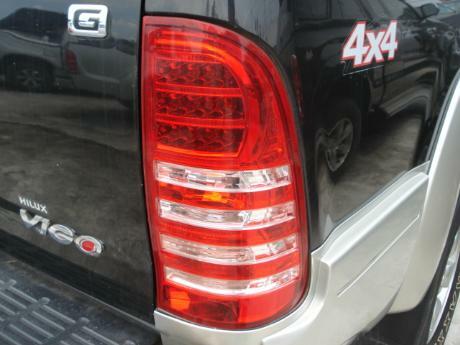 We serve all countries of South America, Central America, North America, Asia, Europe and Africa. 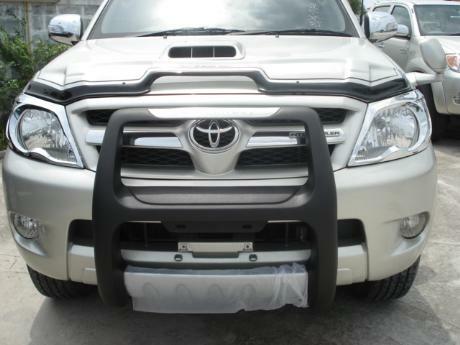 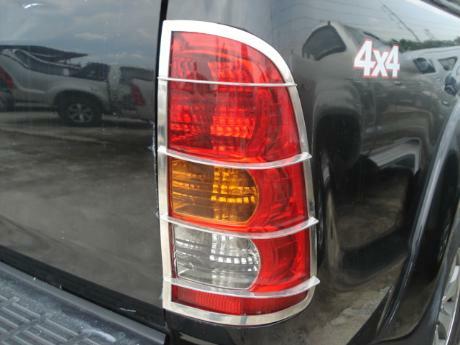 Whether your requirement is Right Hand Drive 4x4 pickup or SUV or Left Hand Drive 4x4 pickup or SUV, we will be glad to provide not only the vehicle but also its parts and accessories.